From August 8, “Robot Customer Service and Reception System” Version 3 Available for Sales! Seikatsu Kakumei, Inc. (Located in Saitama, Saitama Prefecture; Representative Yuukou Miyazawa) is cooperating with Musashino Bank, Inc. and Laurel Bank Machine, Inc to create a first in the country “Reception Number Calling Robot System”, which was opened for offer on August 1, 2016. 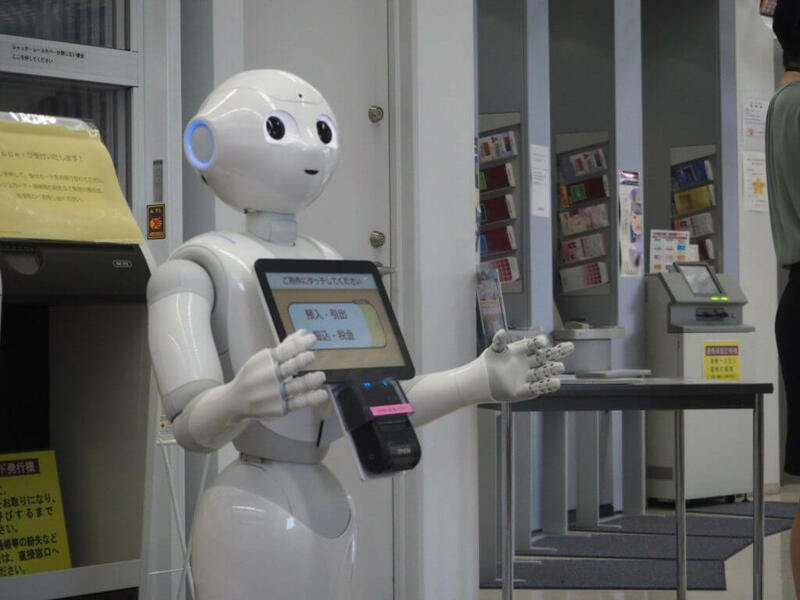 Accompanying this, the system’s underlying technology “Seikatsu Kakumei Robot Customer Service Reception System” Version 3 sales have opened starting August 8, 2016. This system uses our company’s service robot performance and ability enhancements with the RoboMode ™ product brand established for the purpose of system expansion. It is a collaboration between the customer service system Seikatsu Kakumei Robot Customer Service System Version 3 and Laurel Bank Machine, Inc.’s reception calling system (INC-300). The series of banking reception services for visitors include reception screen display, reception number ticketing, and reception number calling, which we aim to implement by robots to provide simple yet necessary business services for the banking industry. Beyond just reception features, the technology of our company’s Seikatsu Kakumei Robot Customer Service System Version 3 also features greetings based on the weather and offers a local venue’s event information while showing consideration and hospitality, realizing a robot that stays connected to the local community. Additionally, a receipt printer is attached to the robot’s chest. Starting with children who enjoy receiving numbers printed from the chest, it has proven very popular with customers. 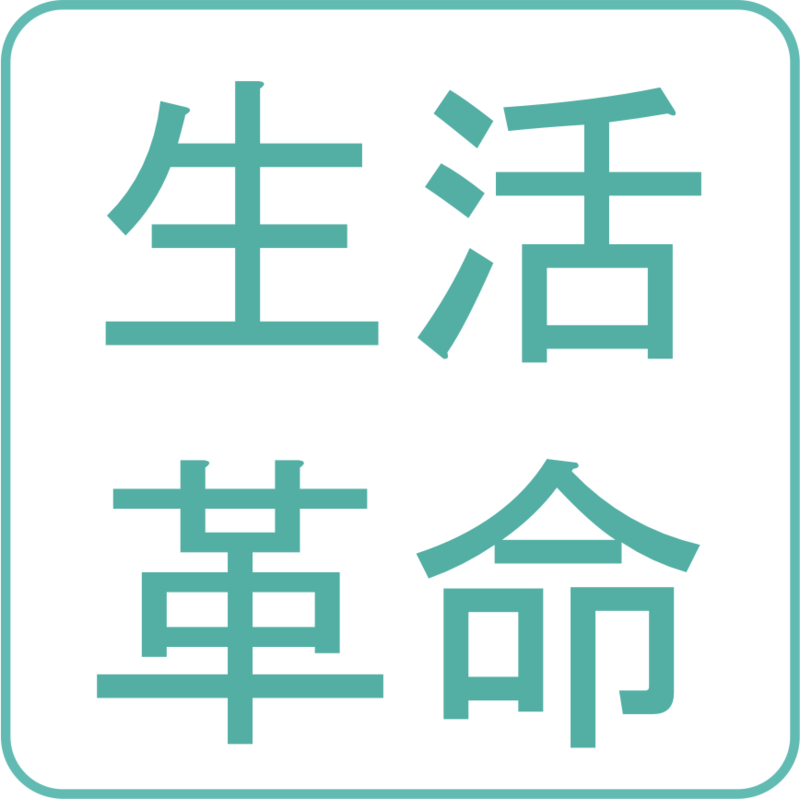 Our company’s product Robot High Speed Customer Service System “Version 1 equipped in cooperation with Japan’s first mobile barcode printer” has been running as a trial demonstration since July of 2015 via the high medical appointment and reception industry market share holding company AEL, Inc. Additionally, version 2 has been adopted in the housing industry, since September of 2015, major housing manufacturers Aqura Home, Inc., Japan House Holdings, Inc., and Riders Publicity, Inc. While collecting tasks from local operations year-round, and while it is a compact system, we continue to realize a system with high problem solving capacity. As of August 2016, the corresponding device model is Softbank Corp.’s communication robot, Pepper. In the future, we plan to promote the spread of this system to financial service, food service, public institutions, insurance, and other service window-based institutional use. At Seikatsu Kakumei, with the vision to enhance humanity through robotics, we seek to resolve issues such as the declining birthrate/aging population and lack of people with foreign language proficiency for the year 2020 and beyond, contribute to the social infrastructure of the future, and contribute to society by continuing to develop sustainable business models using robot, IoT, AI, and smart device technology. Seikatsu Kakumei has been certified as a robot application partner (Basic) by SoftBank Robotics, Inc.’s Pepper Partner Program, as the practical skills and written examination was evaluated as satisfying both knowledge and technical standards. Robot application is a trademark of SoftBank Robotics, Inc.
*The information described in this release is current as of the date of release. Please be forewarned that it may be subject to change without notice.